The monthly meeting and training will take place March 14th at the Wood Grill Buffet in Harrisonburg at 9:30 am. Training will be provided by Alan Tuck, Executive Director for Code Compliance and Training for Froehling & Robertson, Inc (F&R). 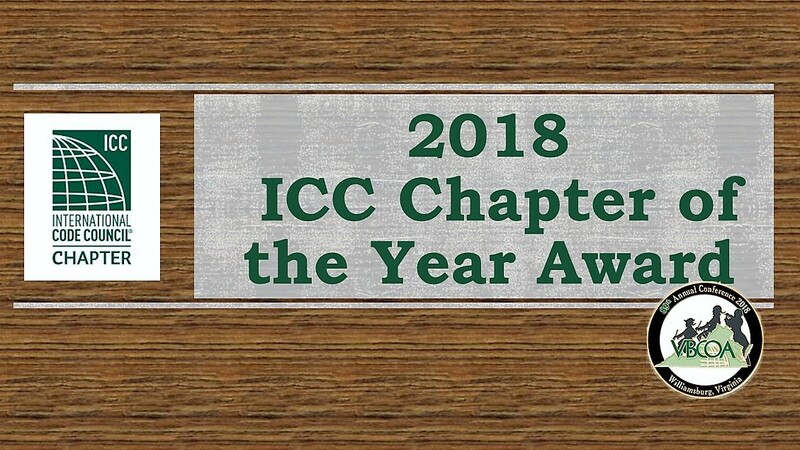 He will discuss 2015 IBC Special Inspections and the VCC. Hope to see you there. The Virginia Building Code Academy is hosting a day long training on large scale PV energy systems. Mr. Jerry Henderson, currently with Oregon based Energy Assurance Company, will discuss the planning, design, development, permitting, and installation of large scale (5,000+ kW) systems. Equipment, inspections, siting concerns, and decommissioning are among the topics that will be covered during the continuing education offering. 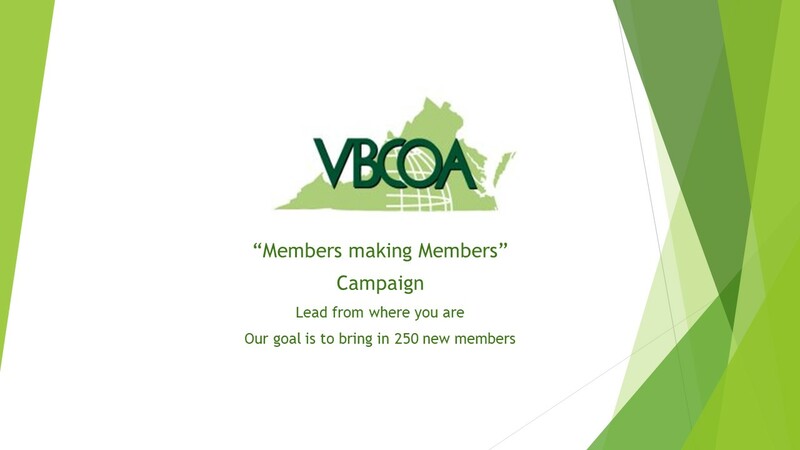 To register please visit the VBCA Online Registration System or for additional information or questions contact the VBCA office at (804) 371-7180. South County Library, Roanoke, 6303 Merriman Rd. The monthly meeting and training will take place April 11th at the Wood Grill Buffet in Harrisonburg at 9:30 am. Training will be provided by Skip Harper from DHCD. He will provide training on Manufactured and Industrialized Structures. Hope to see you there. The VBCOA Region VII Monthly Meeting will be held April 17, 2019 from 10:00 am to 12:00 noon at the Cook's Corner Office Complex in Middlesex County VA.
Due to the lack of RSVP needed to conduct the NRS class at this time the class has been CANCELLED and will be rescheduled for May with dates TBD. Hello the Property Maintenance Committee will be meeting on April 18th, 2019 in the fabulous City of Charlottesville. 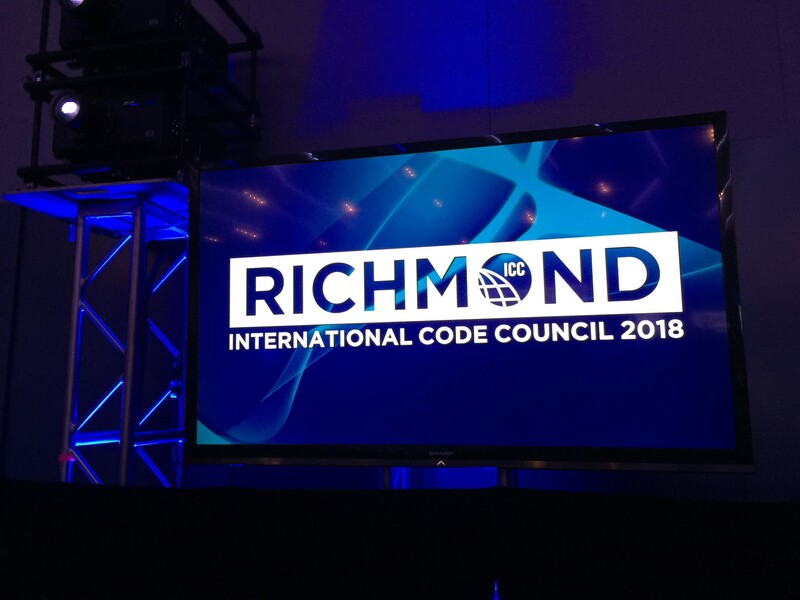 The Speaker for the Event is the fabulous David Hix of the City of Richmond. He will we talking about "Enforcement of the Code" ..... Notices of violation, research, and court prep. The hours of our meeting are 10am - 2pm. Any questions feel free to call Earl Weaver 804-646-6869. Looking forward to seeing everyone!